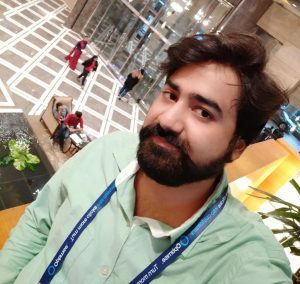 Hello friends, Today I will tell you a trick to how to clone apps on Android. You can have same Android app twice. Yes! You can have two WhatsApp, Facebook, Twitter and all on your Smartphone. This trick will allow you to clone your Android applications. 0.3 What are the requirements for using this android app? Do you know, you can make a clone of Android apps on your Android phones? If your answer is “NO” then this article is mainly for you guys. Go through the post & learn how to clone apps on Android. Making a clone of any Android apps means making multiple accounts of your wished Android apps without disturbing your original or first account which you are using. Many of us want to create a clone of the Android app to our Android phone to use multiple accounts of Android apps like WhatsApp, Facebook, Instagram, etc. But, unfortunately, we are not able to make a clone of our wished Android app. 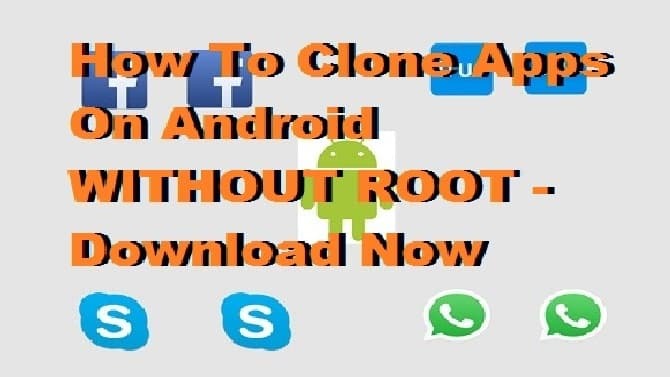 But, Don’t worry, today I’m going to show you that how you can clone or you can create multiple accounts of your wished Android app without facing any trouble. In this article, I’m going to share an Android application which will allow you to create an instance of your install as well as wished Android app. The best part of this tweak is that you don’t have to root your android phone & as well as the app which I’m going to show you is also decidedly less in size, so you don’t have to waste your internet in a considerable amount. Go through the post & learn more. What are the requirements for using this android app? Extra Space in internal or external memory. Patients because this app works slowly in some of the Android phones. Now open the app & you’ll your installed android apps on that screen. Choose your wished android app which you want to use. Now wait for 5-10 seconds & let the app work for you. After setting up, you’ll find that the app is ready to use to create its instance. Just click on that app’s icon & you are ready to go. So, above was the tutorial on “How To Clone Apps On Android” which is very simple. By using above method, you can just create an instance of your installed & wished android app on your android mobile phone. Subscribe Crazy Tech Tricks & make sure that you share this post with your friends too. Keep Visiting. Thank You..! !